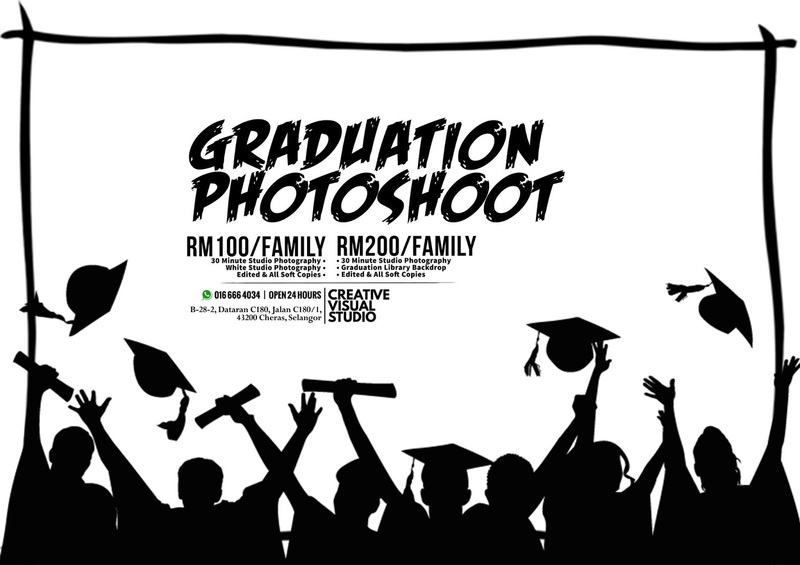 Malaysia Graduation Photoshoot Studio / Outdoor photography – Cheapest and best in town! 2. Photo Editing service is include on skin smooth, exposure, contrast, color, alignment & resize only.